that converts the complex, distributed process into and streamlined workflow. 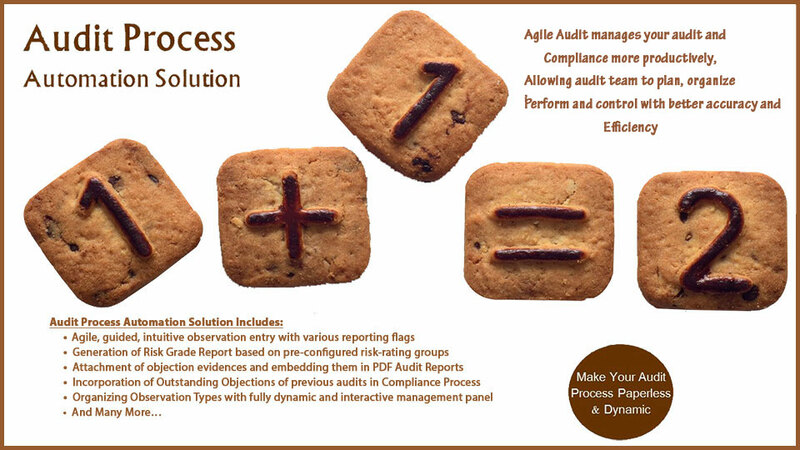 Transform your manual Audit Process and go digital. 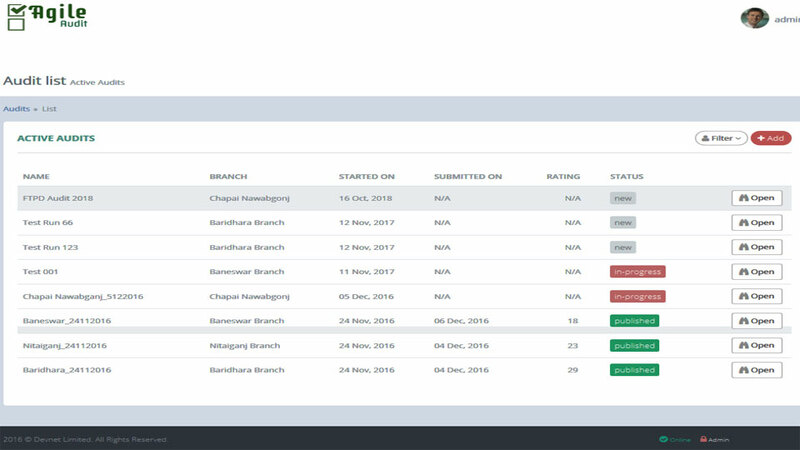 Manage your audit processes and functions digitally to get the cutting edge advantages and to take control over compliance and legal challenges. 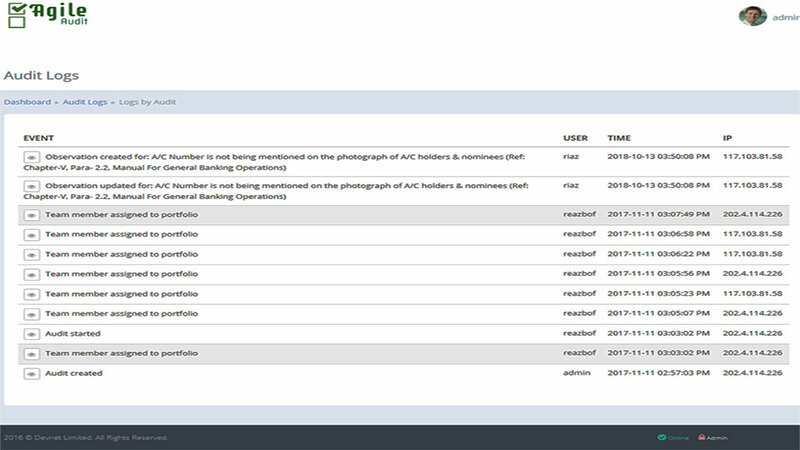 Audit process automation assists organizations in planning and executing audits more efficiently. 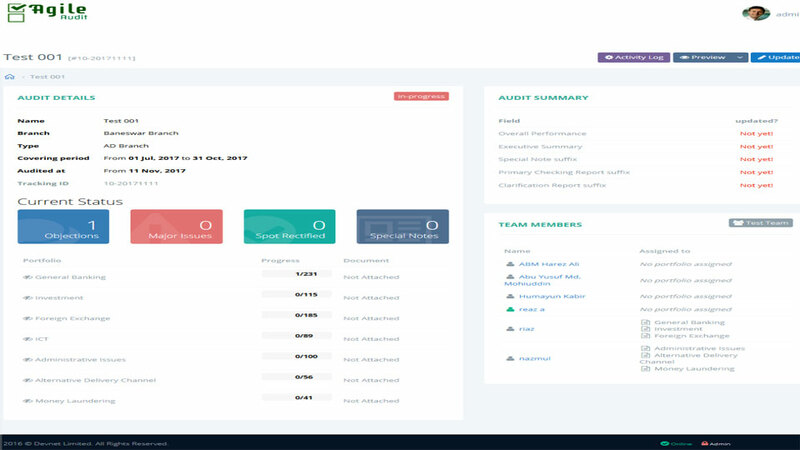 Who is using Agile Audit?